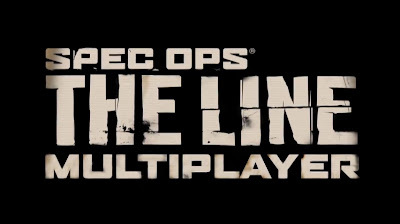 Recently 2K released a new trailer for the upcoming game, Spec Ops: The Line! The trailer looks at the Multiplayer and the all out war between The Exiles and The Damned. The Multiplayer offers many ways for you to get the jump on your enemy! Working as a team to take down the opposition is crucial, earn skills and rewards based on the class you chose and finally, using the environment to set traps such as sand avalanches.